A great way to help the bees while having fun gardening. Little Green Dot Craft Studio and Design by Nature (trading as www.wildflowers.ie) have teamed up to create to fantastic flower packs. 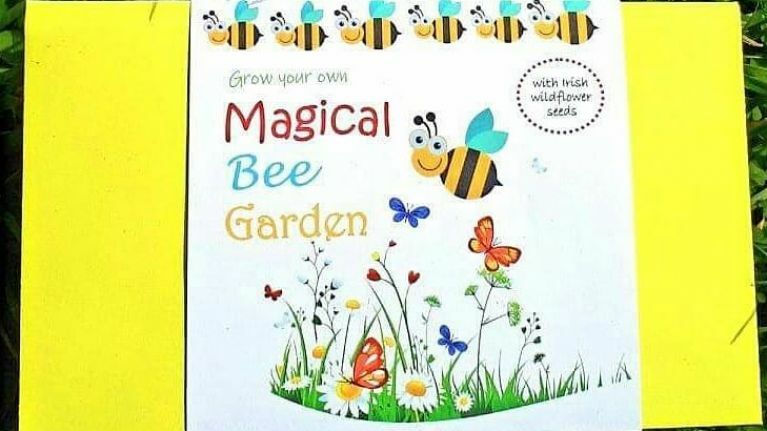 The flower seeds come in bee garden and fairy garden and will cover your garden with wildflowers, perfect for hungry bees. Bees are incredibly important in maintaining our eco-system but due to the destruction of many of their natural habitats and the spreading of weed killers, they are at risk of becoming extinct. The extinction of bees would be catastrophic and many environmentalists are encouraging people to grow more wildflowers so that bees can collect pollen and thrive. 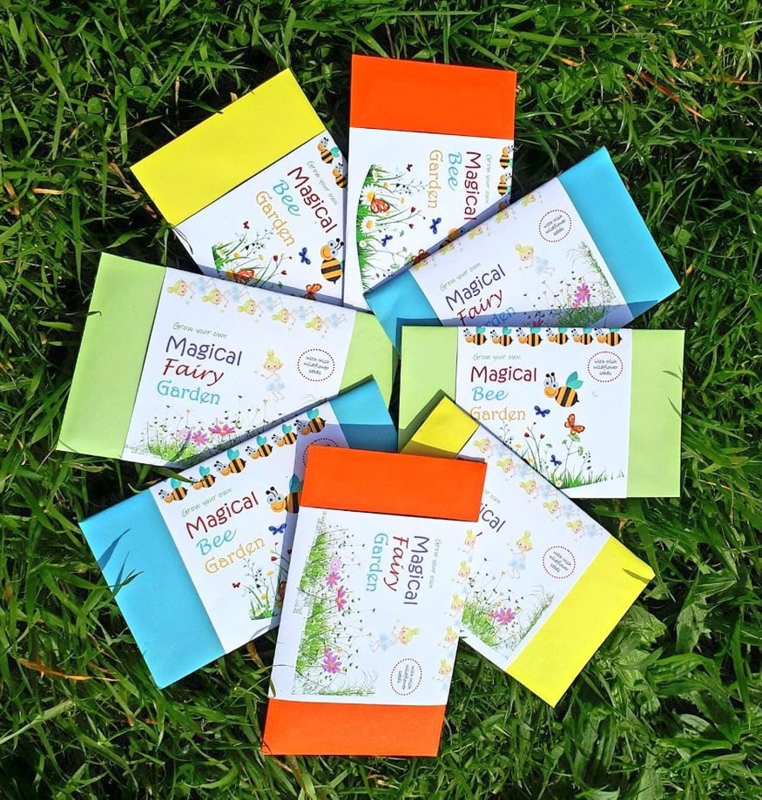 Getting children aware of nature and their contribution to nature is important and these little seed packs are a great way to get them involved with the cause. 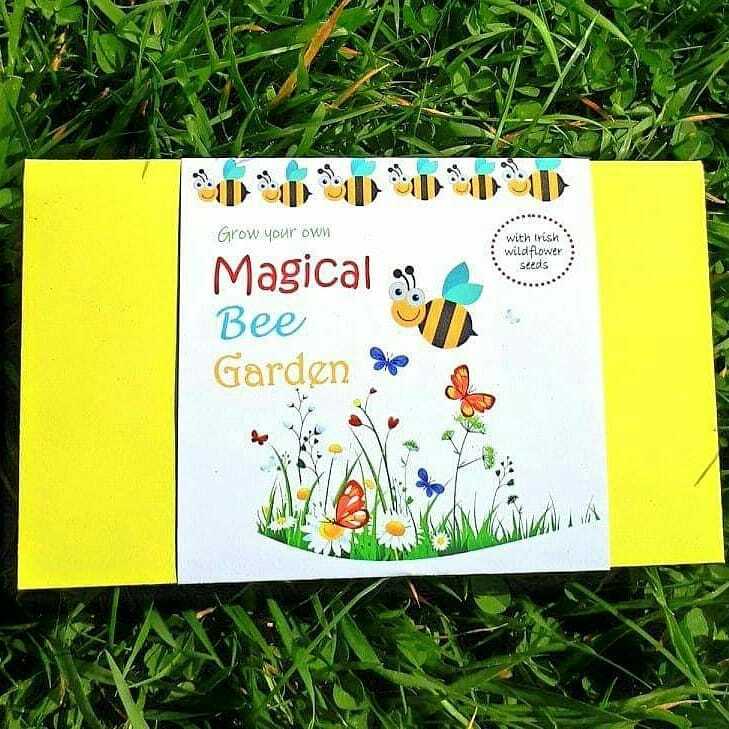 The seeds come in packs of two and you can choose between having two packets of bee garden or fairy garden or one of each. The seeds are suitable to sow between February and May, so there's still lots of time to get yours planted. Priced at €5.90 and there is free postage to anywhere in Ireland. 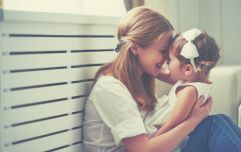 If you would like to get planting with your children you can order your seed packets direct from the Little Green Dot website.